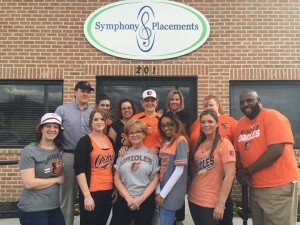 Symphony Placements out ranked themselves for a second consecutive year with Baltimore Business Journal. Ranked #6 on the fastest growing temporary staffing solutions firms in Baltimore. 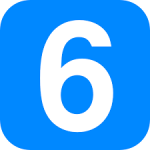 In 2015 Symphony Placements ranked #7 and they are on target in 2016 and projected for 2017 to be on course for growth with the opening of the new Information Technology Staffing Division in January 2016. Learn more about Symphony Placements and the full list on the BBJ Here. Team Symphony always “Brings Harmony” to the game! We are ready for Opening Day Baltimore Style. More details to come – Save the Date August 5th – so much good happens in Baltimore! You too can get in the game and play with us here!